Hey Friends! Welcome back to the blog! 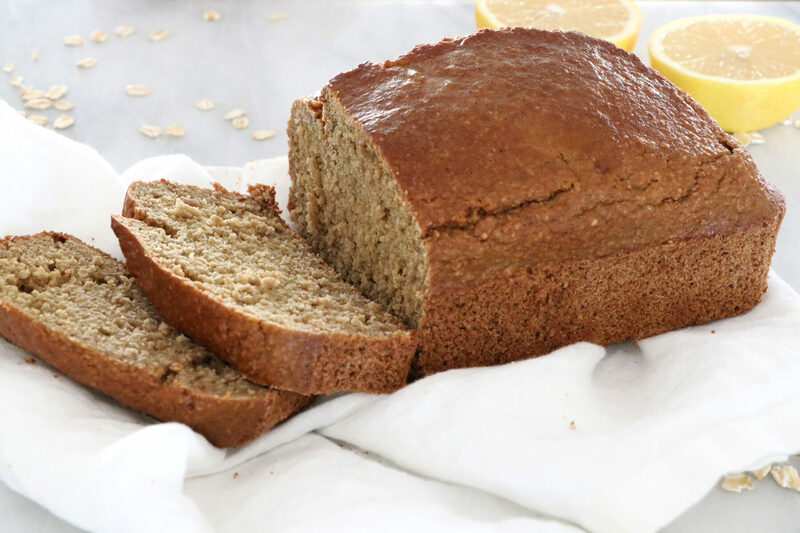 Today I’m sharing with you how to make a Gluten Free Lemon Oat Bread! 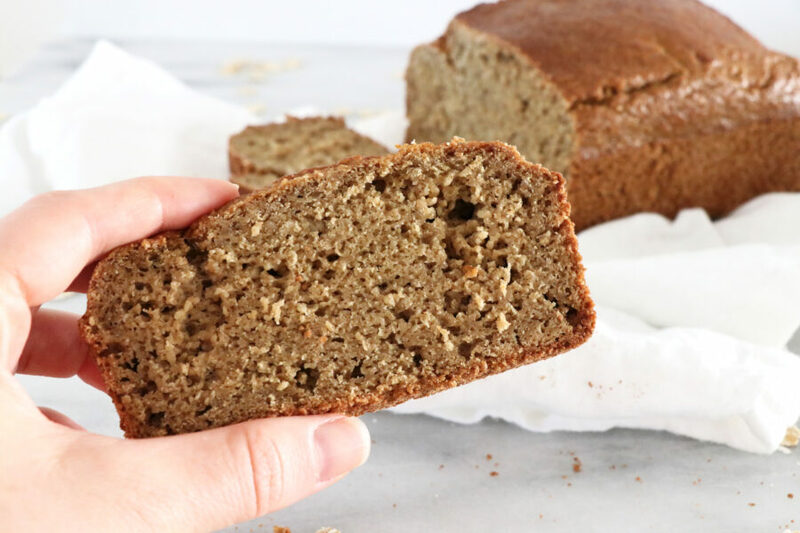 This bread is made using the blender, making it a quick and easy way to enjoy homemade baked bread without all the hassle! Add oats to blender and blend into fine consistency. 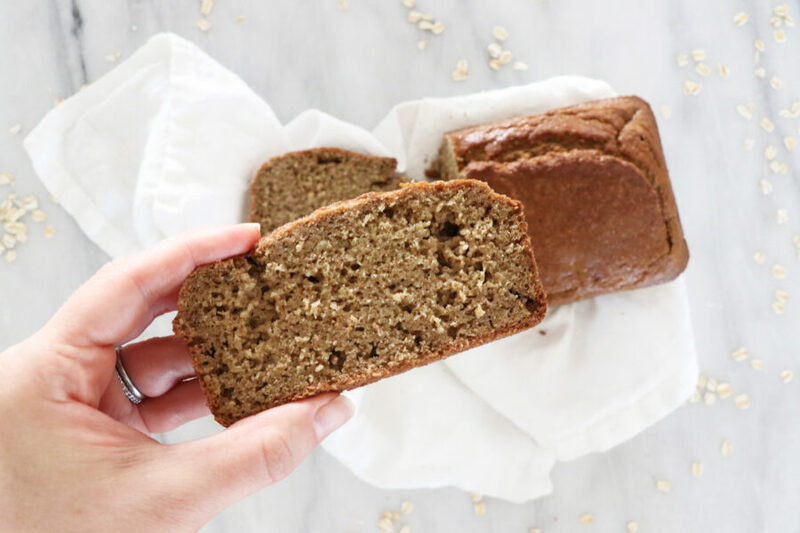 Pour batter into lightly greased loaf pan and bake for 55 minutes.